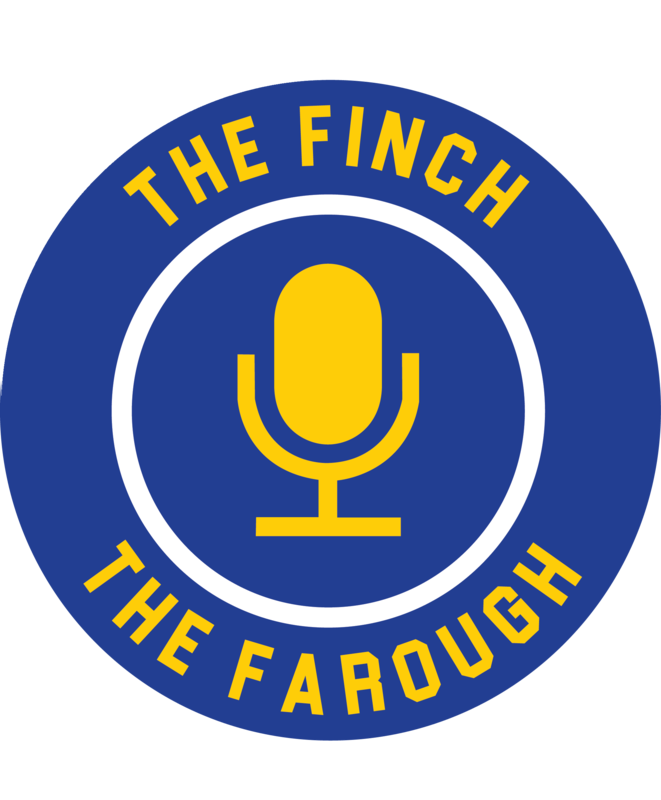 The Finch and The Farough is an entertaining and highly insightful radio show dedicated to discussing top sports stories in Toronto as well as abroad. The show airs on Fridays from 5-6PM, co hosted by Zach Finch and Jackson Farough. While we concentrate on the Big Four sport leagues in North America (NFL, NHL, MLB, NBA) we also discuss Ryerson sports and other eventful and interesting topics that we come across. We’re both in our first year in the RTA: Sport Media program at Ryerson, but we’re also fans of sports, specifically in Toronto. We’ve both lived in the GTA for a long time, and we now live right in the heart of Toronto. As hosts, we try to provide listeners with a young fan’s perspective on sports. Remember: we’re 18, so we can barely remember the last time the Leafs won a playoff series. We never saw the Jays win the World Series, and Vince Carter is mostly a name to us, with little association or meaning since we never really saw him play. The best part? We tell it like it is. We don’t sugarcoat anything, and we hold teams and players accountable, the way it should be. If Masai Ujiri makes a bad trade, or Ross Atkins makes a really confusing signing (again), you can bet that we won't hold back. If you want a young, honest perspective on sports, we’ll see you at 5 pm, every Friday, on Spiritlive.